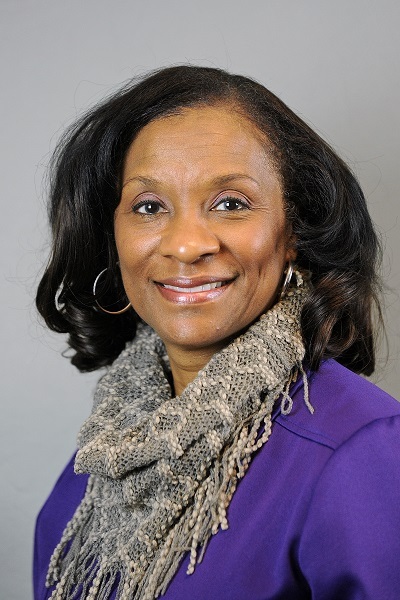 In her role as Deputy County Manager of Cobb County, Dr. Jackie McMorris works collaboratively with the Board of Commissioners, public/private partners, community and business leaders, department and agency directors, as well with the County’s employees. She provides oversight in daily operations of the County along with the County Manager. Jackie holds a doctorate degree from the University of Arkansas in Adult Education, Training and Development, with an emphasis in Transformational Leadership and Organizational Change. Dr. McMorris has over 15 years of experience in higher education and served in various academic and leadership/administrative roles and is a certified John Maxwell trainer, speaker, and coach.